Vancouver, Wash. April 9, 2019. Adaptive Ad Systems, Inc. (OTC:AATV), a company that provides Dynamic Digital Ad Insertion (DDAI) via its streaming media hardware and proprietary processing software for the U.S. cable TV and Satellite markets, is reporting record-breaking year-over- revenue and profit growth, increasing Revenues for 2018 to $7.9 Million. The Company’s significant improvement in financial performance is based on the fact that during 2018 Adaptive Ad Systems has continued to improve its Dynamic Digital Ad Insertion technology and increased its installed client base. This resulted in another record-breaking performance year with revenues close to doubling, increasing from $4.1 Million in 2017 to $7.9 Million in 2018, an increase of $3.8 Million or 93%. J. Michael Heil, Chairman & CEO of Adaptive states: “Our consistently improving financial performance over the last two years comes as a result of our persistent efforts in improving our proprietary digital ad insertion technology and increasing our contractual client base. This is supported by our exceptionally broad offering of major domestic advertisers and unique revenue sharing model with our clients in the secondary markets. We have added experienced managers to our sales team to contract new clients and advertisers and are aggressively expanding our nationwide network installations. Accordingly, we are expecting to continue increasing our installed subscriber base and further improve our financial performance”. The outlook for the TV advertising market, especially the neglected secondary markets remains robust and Adaptive is nearly the sole digital ad insertion provider for major advertisers in these underserved markets. 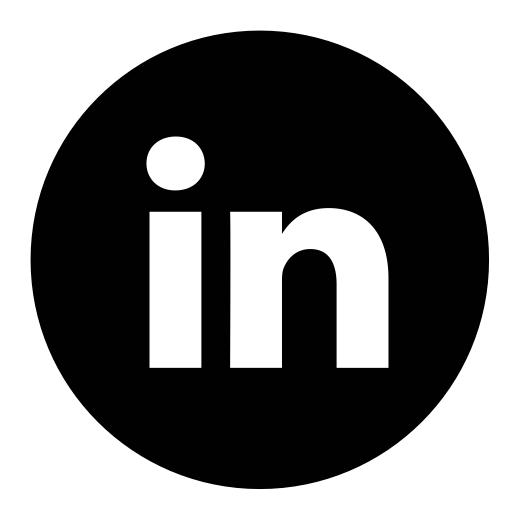 The Company’s technology allows to dynamically and economically serve over 210 designated marketing areas in the United States, accelerating Adaptive’s efforts to establish itself as a market leader in this sector. With an intensive and lengthy election period (2019 -2020) ahead, which is expected to produce more National and Regional campaign ads than ever before, Adaptive’s expectations for further increasing revenues during 2019 and 2020 are strong and well founded. 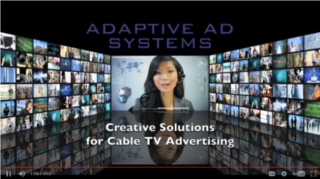 Adaptive Ad Systems currently derives almost all revenue from Cable TV advertising sales it generates via its installed network of Adaptive owned digital ad insertion and streaming media hardware and proprietary processing software for the Cable TV market. The Company has deployed over 160 systems into over one hundred of these markets in approximately 34 states. Research Report within the next few weeks. ABOUT ADAPTIVE AD SYSTEMS INC.
Adaptive Ad Systems Inc. is a digital media and video communications streaming Company that together with its subsidiary manufactures develops and deploys ad insertion and streaming media hardware and proprietary processing software (DDAI) for the cable TV, Satellite and IPTV markets. Adaptive is focused on the 2nd and 3rd tier cable company networks, with its digital technology and unique profit-sharing model overcoming the barriers that typically prevent the insertion of National and Local advertising products into those network locations. Adaptive exclusively sells all available advertising in each market it has contracted, maintains technology ownership and has implemented a unique and advantageous profit-sharing model with its clients. Adaptive also provides broadband and cable TV services in some niche markets. For additional information, please visit: www.adaptiveadsystems.com. Any statements contained in this press release that do not describe historical facts constitute forward-looking statements. 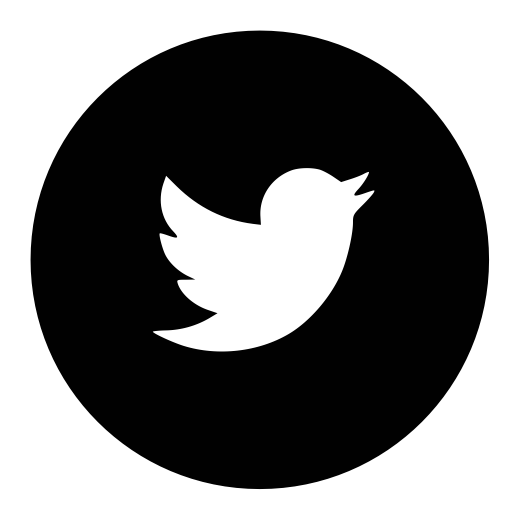 Forward-looking statements may include, without limitation, financial projections, statements regarding the plans and objectives of management for future operations, the development, regulatory approvals and commercialization of the Company’s products, or any of the Company’s proposed services, systems, services, partnerships or acquisitions. Such forward-looking statements are not meant to predict or guarantee actual results and performance and actual events or results may differ considerably. Factors that may cause actual results to differ materially from any projections may include, without limitation, the Company’s inability to obtain additional financing, delays in the development of its products, the impact of significant new or changing government regulation on the industry, existing or increased competition, results of arbitration and litigation, stock volatility and illiquidity, and the Company’s general failure to implement the Company’s business plans or strategies. The Company assumes no obligation to update any forward-looking statements to reflect any change in events or circumstances that may arise after the date of this release. or visit www.stockwatchindex.com for up to date news on the covered companies. Please feel free to re-distribute the reports to your friends and colleagues.